In 1981, after a week of having no work assigned through the court reporting agency she worked for, Diane Emery decided to make a change. A few hours after quitting her job, she embarked on her own small business venture. Emery started her business like many entrepreneurs. She knew she wanted to continue to be in the court reporting industry, but she knew very little about being a small business owner. Thankfully, she says, she found the Florida SBDC at University of South Florida to assist her along the way. “The staff’s expertise being provided to my small business allows me to remain competitive in a national, global marketplace, which as a small business I would not be able to afford to hire consultants with the same expertise,” she said. Since March 2009, she has benefitted from multiple consulting sessions, participated in training seminars, utilized Growth Acceleration services, and most recently, obtained consulting for tax preparation. 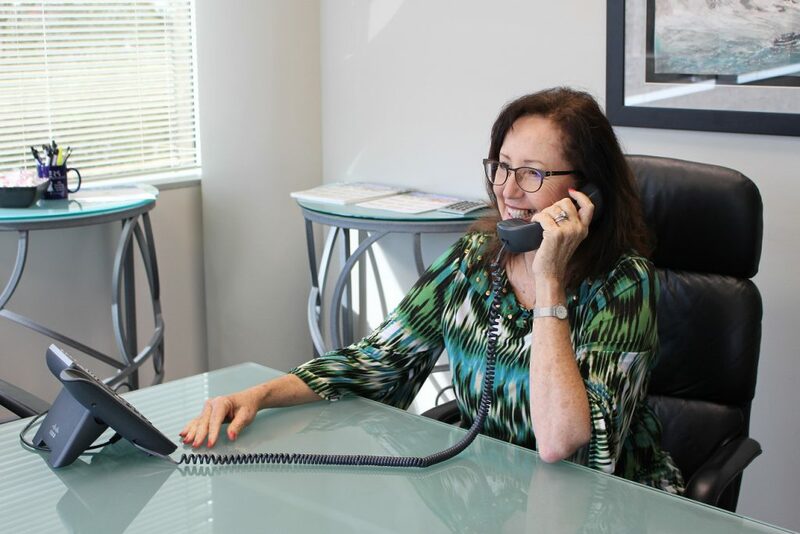 “My business has had an amazing turnaround since working with Pearl by focusing on expenses and reducing unnecessary costs as well as focus on marketing and client development with a marketing budget; and confidence when working with my CPA and the bank understanding my financials,” Emery said of her sessions with business consultant, Pearl Dahmen. She started her journey by obtaining a woman-owned business certification and participating in the Florida SBDC at USF’s government small business conference, which is co-hosted by the Florida Procurement Technical Assistance Center (PTAC). As business progressed, Emery doubted the business was as profitable as it could be. Having signed up to receive the Florida SBDC at USF’s monthly email newsletter, she saw a posting about Growth Acceleration services, and applied for the program immediately. Growth Acceleration encompasses a wide range of services, including a business assessment, business plan assistance, cash flow analysis, financial projections, and identifying sources of capital. 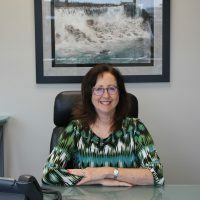 Since 2013, the business has increased its profit margin and obtained two U.S. Small Business Association loans, through Emery’s work with the Florida SBDC at USF. Looking back, she says the Florida SBDC at USF has been integral in saving and growing her business. "I would have closed my business and walked away from it rather than preserving and maximizing the effort I invested in this business over 30 years,” she said. “You guys literally saved my business’ life and the jobs for my staff and I am a better business person today with everything I’ve learned and the moral support received. True partnership.”"